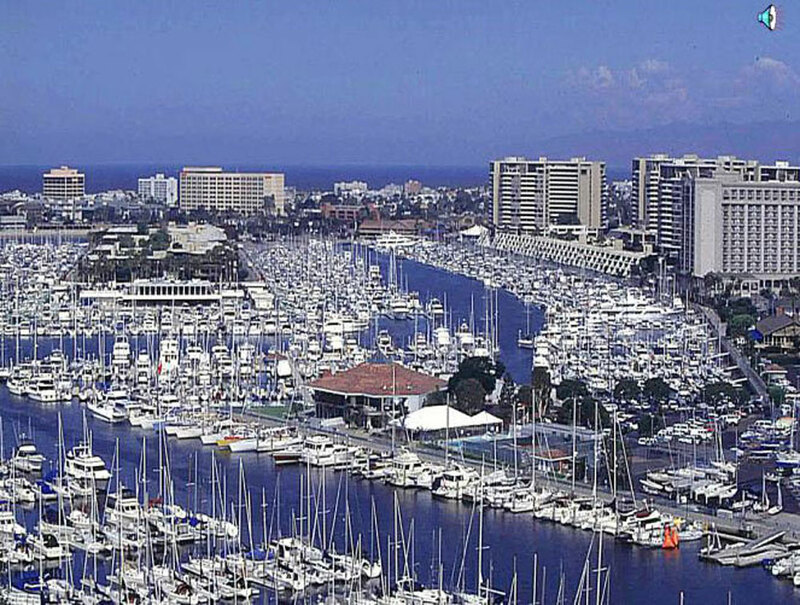 Los Angeles County’s Small Craft Harbor Commission has scheduled a special night meeting for boating organizations of Marina del Rey. The meeting will be held April 13 at 6 p.m. in Burton Chace Park’s Community Room. The meeting is intended to be a forum for local recreational and commercial boating organizations. Each group will be given up to three minutes to make presentations on its accomplishment and activities, raise concerns or ask questions. Presentation materials must be submitted to Los Angeles County’s Department of Beaches and Harbors by April 11. Questions about the meeting can be directed to Yeni Maddox by email (ymaddox@bh.lacounty.gov) or phone (310-305-9503). Burton Chace Park’s Community room is located 13650 Mindanao Way, Marina del Rey 90292.